In a paper by Nieves et al. 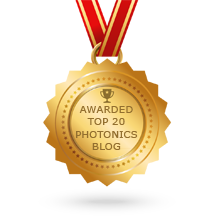 titled “Photothermal Raster Image Correlation Spectroscopy of Gold Nanoparticles in Solution and on Live Cells” (published by Royal Society Publishing), the ventus 532 is used as the excitation laser within the photothermal confocal microscope set-up. In the experiment, the technique used, Raster image correlation spectroscopy (RICS), enables observation of a greater area of a biological system through measuring the diffusion of fluorescently labelled molecules from stacks of confocal microscopy images. Utilising gold nanoparticles prevents photobleaching, so that cells can be viewed for a longer time period. Laser Quantum’s ventus 532 provides the correct wavelength for excitation of gold nanoparticles and is a scientific laser with high specifications. 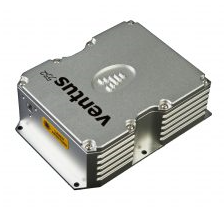 It offers power up to 1.5 W, noise <0.15% RMS and power stability of <0.4% RMS within a rugged design, perfect for spectroscopy applications.